60 x 36 inches. Our cardboard cutout of Afghanistan Flag. All cardboard cutouts come folded and have..
60 x 36 inches. 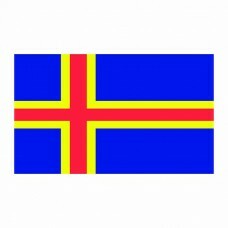 Our cardboard cutout of Aland Islands Flag. All cardboard cutouts come folded and ha..
60 x 36 inches. 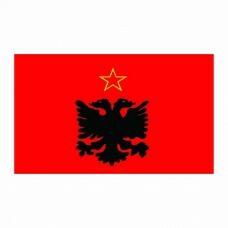 Our cardboard cutout of Albania Flag. All cardboard cutouts come folded and have an ..
60 x 36 inches. 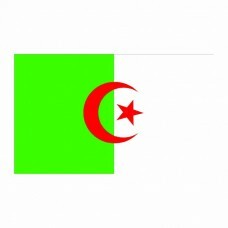 Our cardboard cutout of Algeria Flag. All cardboard cutouts come folded and have an ..
60 x 36 inches. 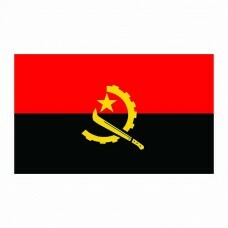 Our cardboard cutout of Angola Flag. All cardboard cutouts come folded and have an e..
60 x 36 inches. 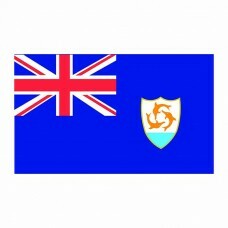 Our cardboard cutout of Anguilla Flag. All cardboard cutouts come folded and have an..
60 x 36 inches. 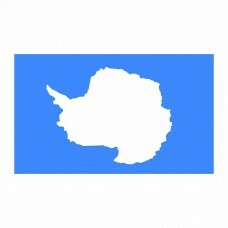 Our cardboard cutout of Antarctica Flag. All cardboard cutouts come folded and have ..
60 x 36 inches. 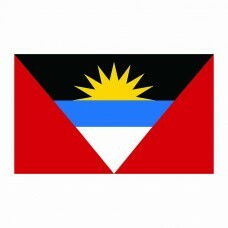 Our cardboard cutout of Antigua Flag. All cardboard cutouts come folded and have an ..
60 x 36 inches. 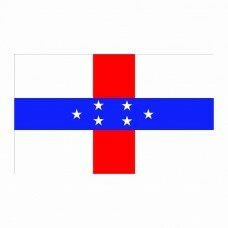 Our cardboard cutout of Antilles Flag. All cardboard cutouts come folded and have an..
60 x 36 inches. 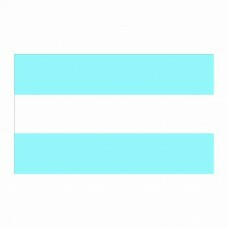 Our cardboard cutout of Argentina Flag. All cardboard cutouts come folded and have a..
60 x 36 inches. 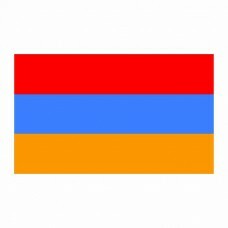 Our cardboard cutout of Armenia Flag. All cardboard cutouts come folded and have an ..
60 x 36 inches. 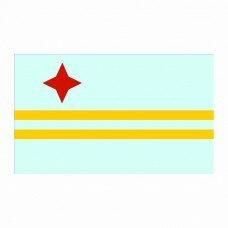 Our cardboard cutout of Aruba Flag. All cardboard cutouts come folded and have an ea..
60 x 36 inches. 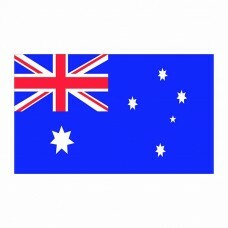 Our cardboard cutout of Australia Flag. All cardboard cutouts come folded and have a..
60 x 36 inches. Our cardboard cutout of Austria Flag. All cardboard cutouts come folded and have an ..
60 x 36 inches. 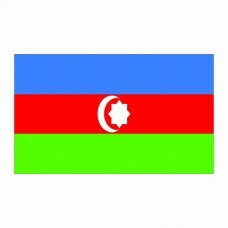 Our cardboard cutout of Azerbaijan Flag. All cardboard cutouts come folded and have ..
60 x 36 inches. 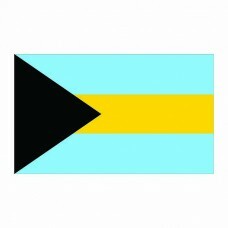 Our cardboard cutout of Bahamas Flag. All cardboard cutouts come folded and have an ..
60 x 36 inches. 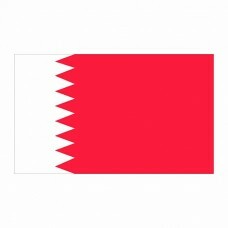 Our cardboard cutout of Bahrain Flag. All cardboard cutouts come folded and have an ..
60 x 36 inches. 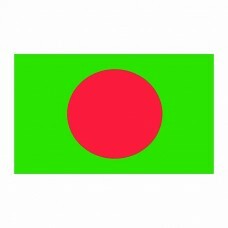 Our cardboard cutout of Bangladesh Flag. All cardboard cutouts come folded and have ..
60 x 36 inches. 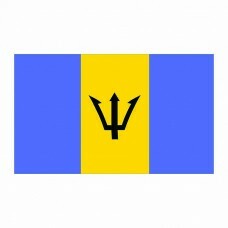 Our cardboard cutout of Barbados Flag. All cardboard cutouts come folded and have an..
60 x 36 inches. 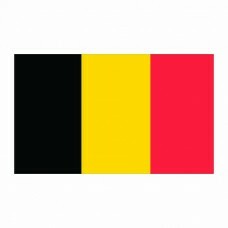 Our cardboard cutout of Belgium Flag. All cardboard cutouts come folded and have an ..
60 x 36 inches. 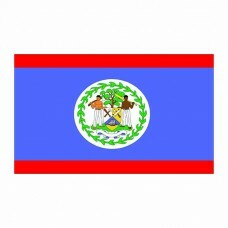 Our cardboard cutout of Belize Flag. All cardboard cutouts come folded and have an e..
60 x 36 inches. Our cardboard cutout of Belorussia Flag. All cardboard cutouts come folded and have ..
60 x 36 inches. 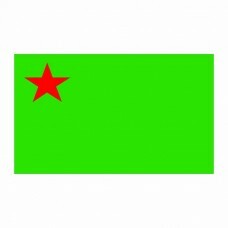 Our cardboard cutout of Benin Flag. All cardboard cutouts come folded and have an ea..
60 x 36 inches. 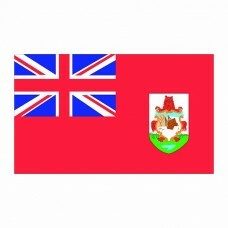 Our cardboard cutout of Bermuda Flag. All cardboard cutouts come folded and have an ..
60 x 36 inches. 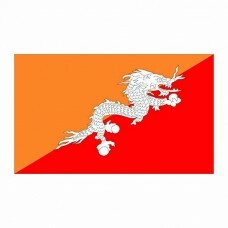 Our cardboard cutout of Bhutan Flag. All cardboard cutouts come folded and have an e..